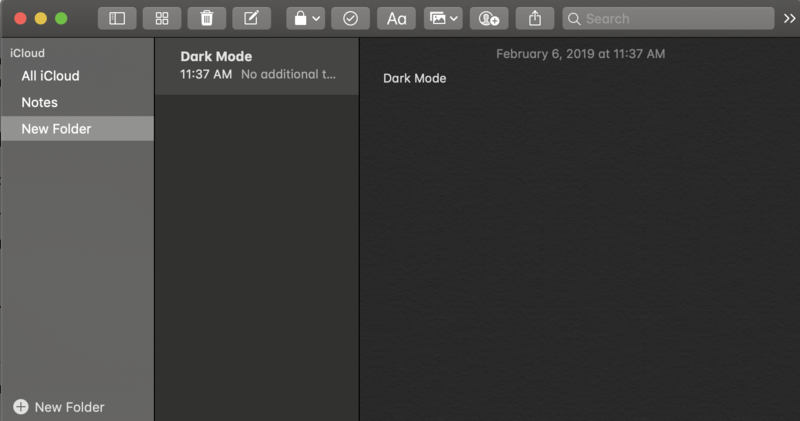 In the latest Mac OS, Mojave, Apple introduced Dark Mode. This is a feature that allows you to focus harder because your work stands out while the windows and controls fade into the background. 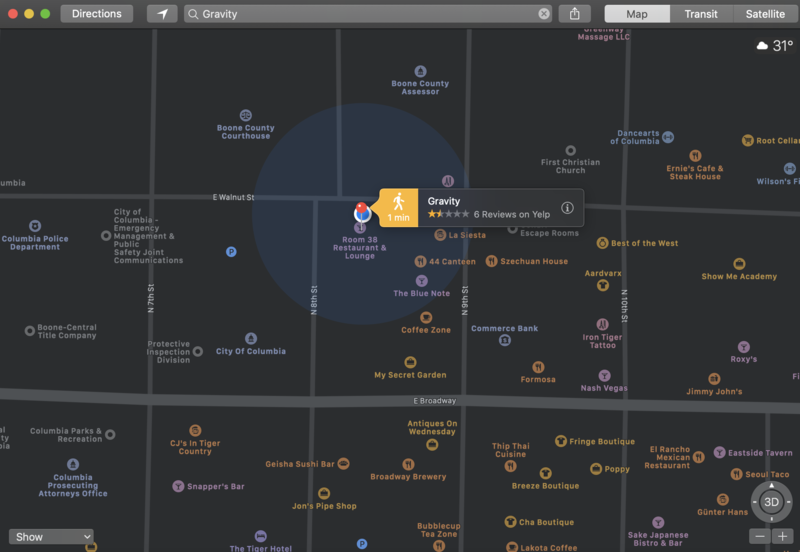 We will walk through how to turn in on, which applications allow this feature, and what our staff thinks about it. 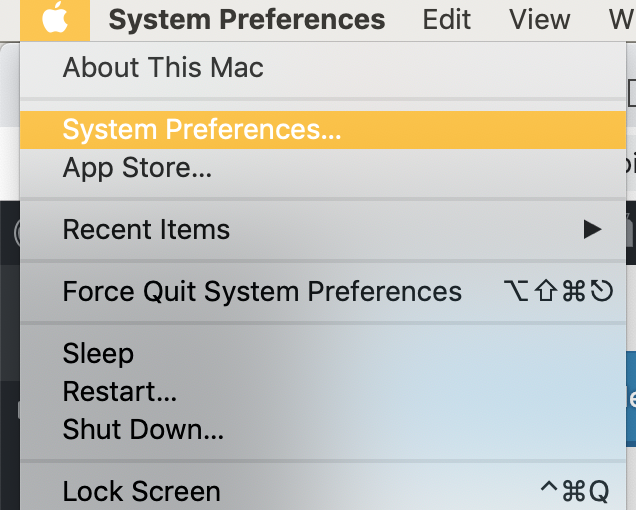 Open System Preferences from either your dock or the Apple logo in the top left corner. 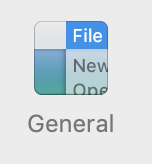 At the top, next to Appearance, you will have the option between Light and Dark. Select Dark. Which Applications Allow Dark Mode? 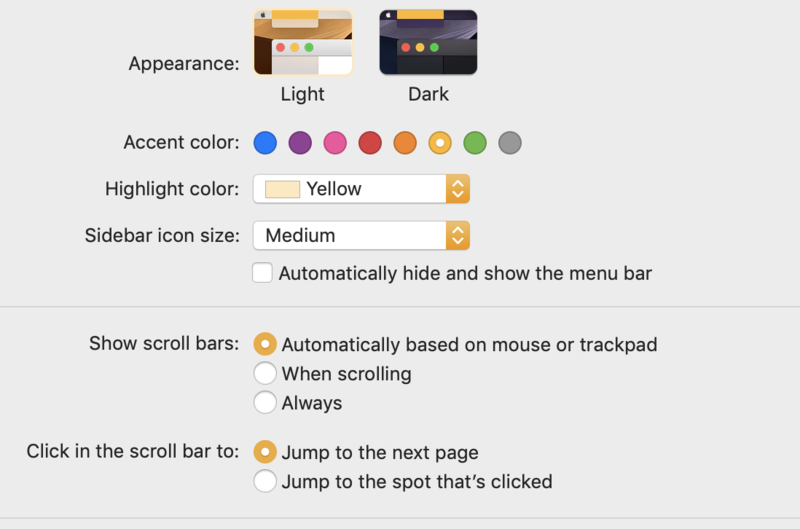 What Does Our Staff Think About Dark Mode?